Last weekend at the Central Gliding School in Leszno, Microlight Championship of Poland took place. After eight competitions, the champions of the MMP 2018 were selected. Demanding competition, fierce rivalry and unstable weather are one of the few challenges that awaited at the Leszno airport. Despite the unstable weather conditions, all pilots competed in three navigational competition, one economic competition and four precision landings. 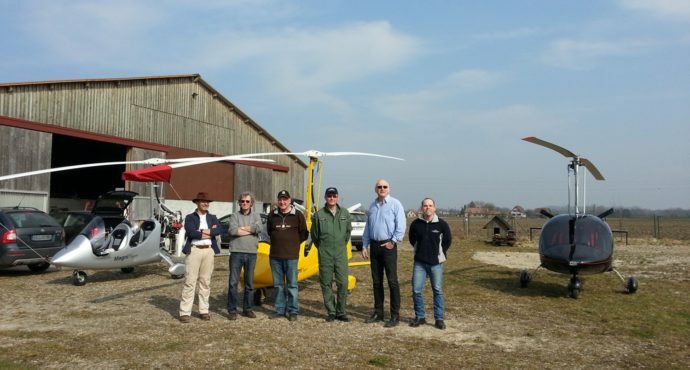 Until the very end, there was a fierce competition in the gyroplane class. The last competition revealed the winner of the MMP champion 2018. Finally, Alojzy Dernbach and Klaudia Laskowska won the championship of the Microlight Polish Cup. After the spectacular final, the second team was Dariusz Szymańczak and Maciej Marszałek. The icing on the air cake is the team of Marcin Majsterek and Dominika Jurkiewicz, who finished third in the final result. All places in the final result were once again won by pilots and navigators representing Aviation Artur Trendak. 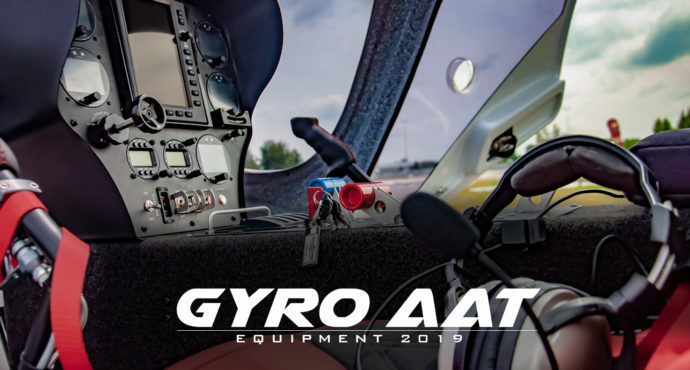 Excellent preparation for the competition and reliable AAT gyrocopters allow you to achieve and improve global records. 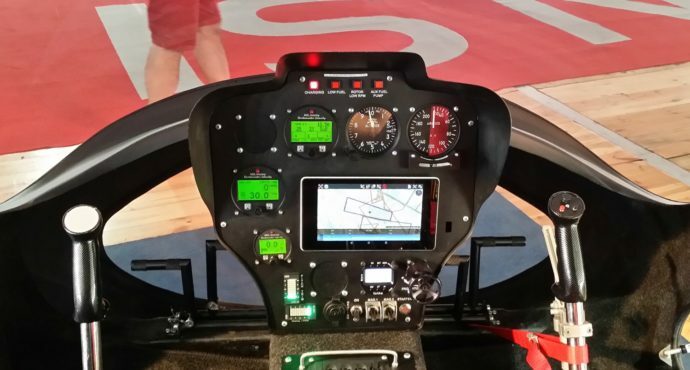 The Microlight Championship of Poland in Leszno was training the AAT Teams for the upcoming World Championships in Hungary. In three weeks from 11 to 18 August, Polish pilots will start their competition at Nagykanizsa airport. We will give more information soon and today we congratulate our eagles.